Join Lorelai Kude, MA for a fun, free hour-long seminar on astrology in Jewish cultural tradition. Using sources from TaNaCH, Talmud, and Jewish mystical writings, we'll weave together the shared stories of the stars and Am Yisrael! In 1929, at the top of his career, renowned French journalist Albert Londres set out to document the lives of Jews. His travels in England, eastern Europe and Palestine produced the literary masterpiece The Wandering Jew Has Arrived. Expertly translated by Helga Abraham, The Wandering Jew Has Arrived vividly describes life in the shtetl, the faith of the Jews and their love of the Torah, the birth of Zionism and the emergence of the “New Jew” in Palestine. Londres was there to document the horrific massacres of Hebron and Tzfat and he predicted that, despite their small numbers, the Jews would pay the Arabs “back in kind.” A fascinating portrait of Jews by a perceptive and empathetic non-Jew. Meet Helga Abraham on a rare visit from the Holy Land, to discuss her translation and the incredible journey of the author. It is Berlin 1920. Klara and Lev, coming from two seemingly irreconcilable worlds, meet during a time of increasing social unrest and prejudice. Their courtship confronts them with the political and racial struggles in Germany during this turbulent period. Klara and Lev, caught in Berlin’s upheaval during the rise of National Socialism, must ask themselves who they really are, what their core values are, and what, in a world gone mad, is the value of love? Rita Kuhn wrote Another Ruth to pay tribute to her mother, Frieda Kuhn, a woman of unfailing courage and devotion. It is a fictional novel based on facts. Her inspiration comes from family lore, old photographs, and family documents. Rita has also published her memoir, Broken Glass, Broken Lives: A Jewish Girl's Survival Story in Berlin, 1933-1945. Anna Rabkin's NEW release "From Krakow to Berkeley: Coming Out of Hiding"
Travel with Anna Rabkin across the USA in a VW bus. Land in Berkeley and immerse yourself in the turbulent times and progressive politics. Stretch back into her past to uncover a survivor child who never gave up hope. Her new book, From Krakow to Berkeley is a wild ride and a testament to the human spirit. Explore the ancient spiritual technology of Chevrutah through learning and creating. Join artist Jessica Tamar Deutsch and Beyond Noah's Ark founder Adina Polen for a group study session from Jessica's the Illustrated Pirkei Avot, and creative tinkering lab focused on the power of chevrutah -- working with a learning or creation partner. 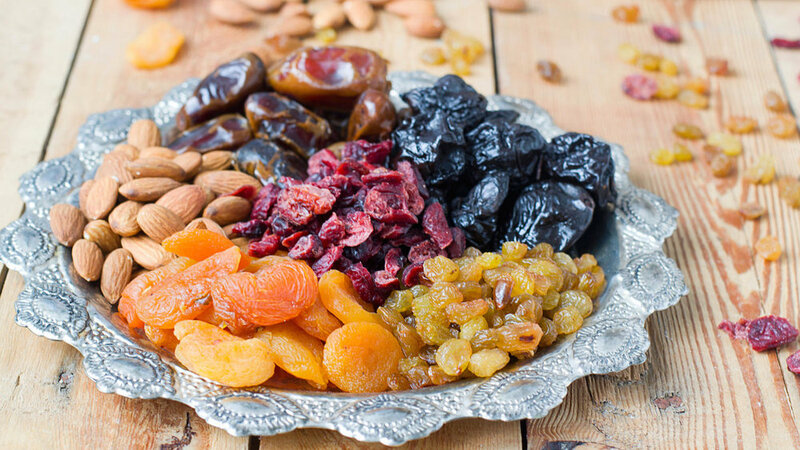 Come Nosh on fruits connected to the Holy Land of Israel and Drash (expound) about the Trees of the Garden of Eden on Tu B'Shevat. We will explore mystical musings about the Tree of Knowledge of Good & Evil and the Tree of Life. Eden Village West is a farm-to-table residential Jewish summer camp in Northern California for ages 8-14 featuring culinary arts, organic farming, homesteading and wilderness skills, sports, music, and more! Activities for Kids while parents learn about this amazing NEW program. Please join us to find out what all the excitement is about.